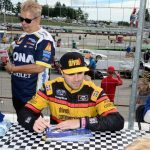 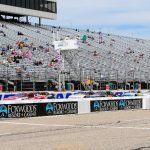 New England Race Fans Can Make Their Plans for the 2020 NASCAR Weekend? 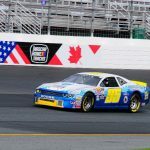 The NASCAR Cup Series will race around “The Magic Mile” on Sunday, July 19, 2020. 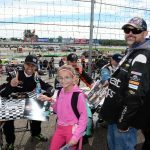 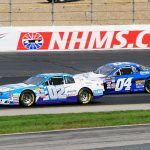 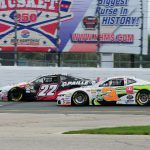 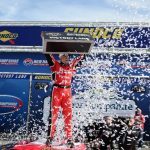 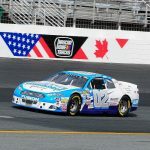 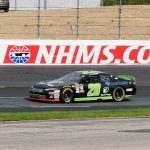 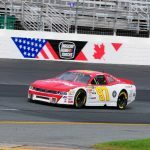 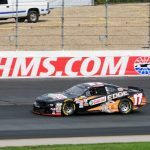 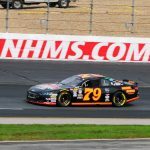 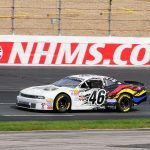 LOUDON, N.H. – New Hampshire Motor Speedway is in full swing preparing for this year’s Monster Energy NASCAR Cup Series Foxwoods Resort Casino 301 on Sunday, July 21, 2019, however New England race fans can already start making plans for next season. 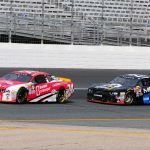 NASCAR released its 2020 Cup Series schedule today, including its annual July 19, 2020 visit to “The Magic Mile,” which will serve as the last race prior to NASCAR’s mid-summer break. 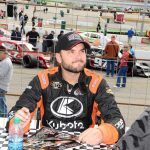 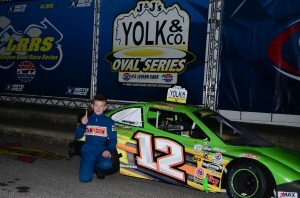 national championship title on Oct. 27 at The Bullring at Las Vegas Motor Speedway. 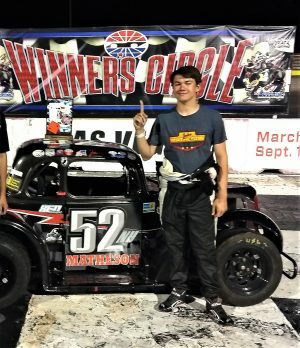 “Last season we set the goal to be a contender for the 2018 national title,” Matheson said. 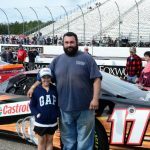 where he ran their weekly Fast Fridays Series.